It has been an exciting few weeks for Military Spouse JD Network, with the announcements of a rule change in Virginia and a military spouse accommodation policy in Massachusetts. And it’s about to get even more exciting! On June 13, 2014, the Colorado Supreme Court approved a new rule that allows a licensing accommodation for military spouse attorneys moving to the state following an active duty servicemember. This rule change makes Colorado the ninth state to enact a licensing accommodation for military spouse attorneys. Other states include Idaho, Arizona, Texas, North Carolina, Illinois, South Dakota, Virginia, and Massachusetts. 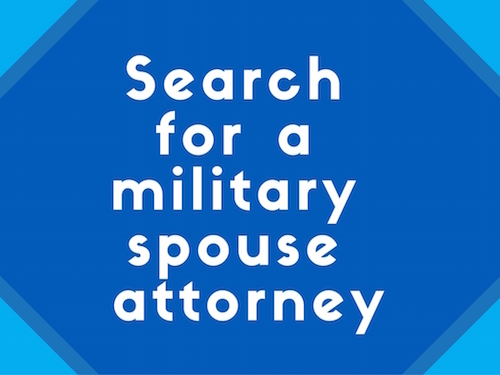 The new Rule 204.4, Military Spouse Certification, was enacted to address “the unique mobility requirements of military families who support the defense of our nation.” Rule 204.4 permits an attorney in good standing in another jurisdiction, who is a legally recognized domestic partner following a servicemember to the state on active duty orders, to be admitted in Colorado without taking a bar examination. A military spouse attorney applying for admission under Rule 204.4 must meet listed prerequisites, and must complete a required MCLE course on professionalism prior to licensure. Although the license to practice expires upon completion of the servicemember’s active duty orders within the state, the time a military spouse attorney spends in practice under Rule 204.4 can later be applied to a full license under Colorado’s reciprocity rule. 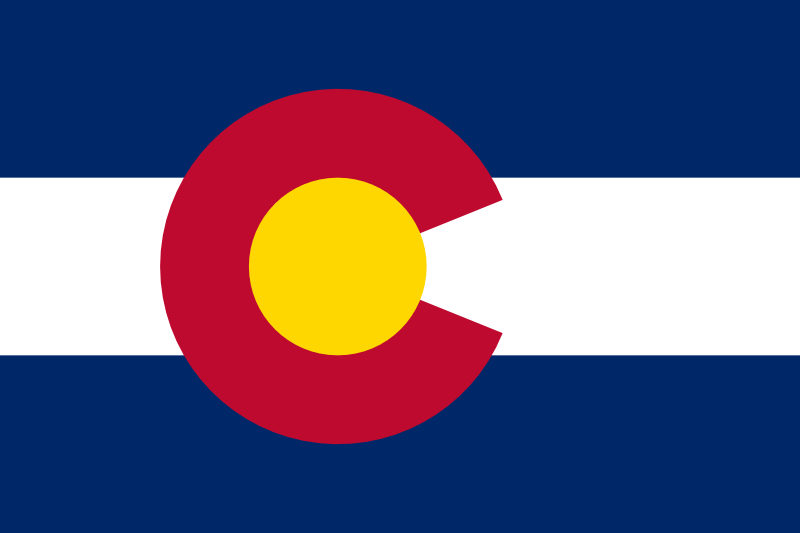 The Colorado rule becomes effective September 1, 2014. As with all of our state rule change efforts, success in Colorado would not have been possible without the efforts of the Colorado State Rule Change Team. Congratulations, team, and thank you so much for your hard work! MSJDN would also like to extend special thanks to Jim Coyle, Attorney Regulation Counsel for the Colorado Supreme Court, who was instrumental in our Colorado efforts. New Mexico is now surrounded by three states who have accommodations: TX, AZ, and CO – I will be lobbying for New Mexico to join them!